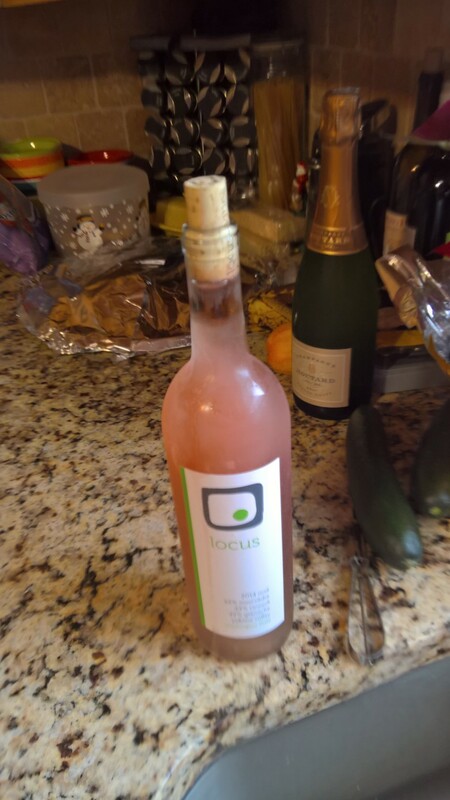 Another month and another day for us to invade Barrique Wines (a retail wine shop and event space, owned by our distributor Barrique Imports) and turn it in to the Locus Wines tasting room. This happens every first Saturday of each month but this month, we are holding it on a Sunday. It’s time for the holiday season and we’re feeling festive. 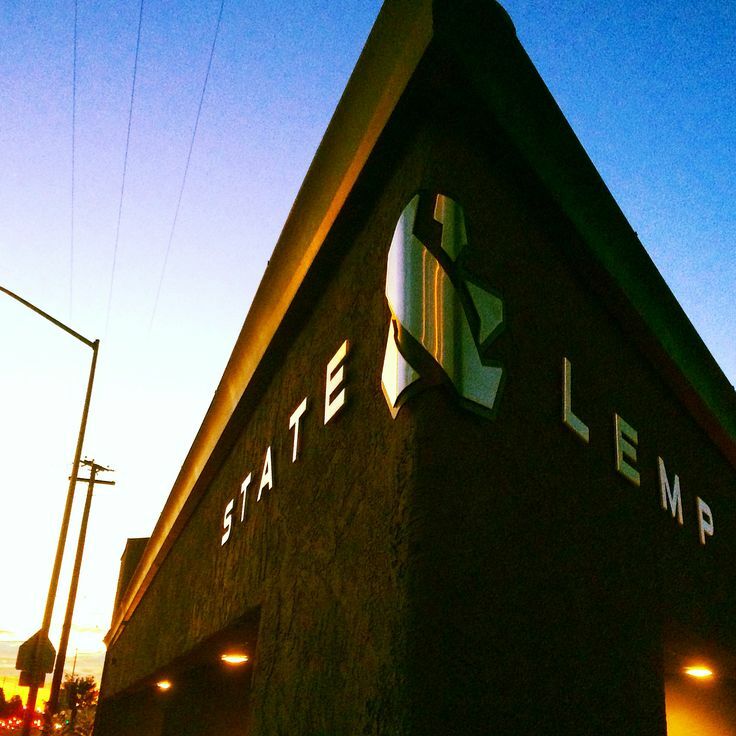 Come check out our tasting room, and stock up on your favorite wines for the holidays. 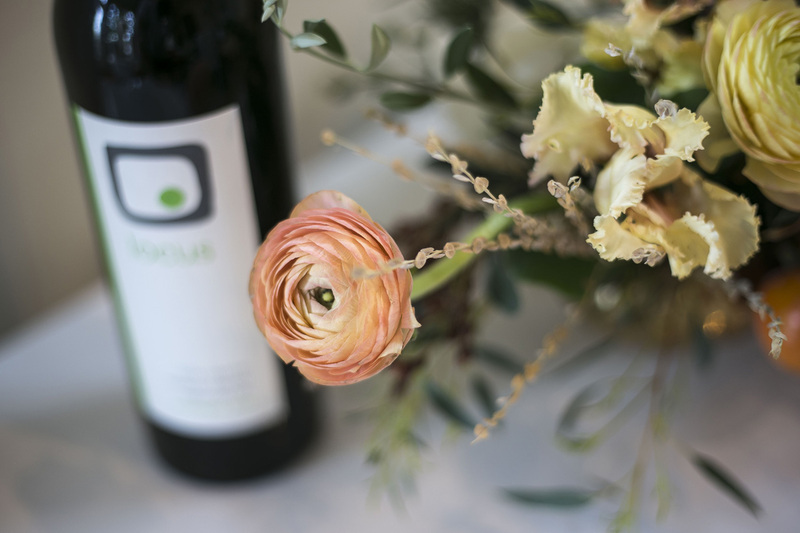 We’re down to our last few cases of Rosé (a Thanksgiving favorite) and Sémillon (our go-to football watching beverage), so don’t miss out! 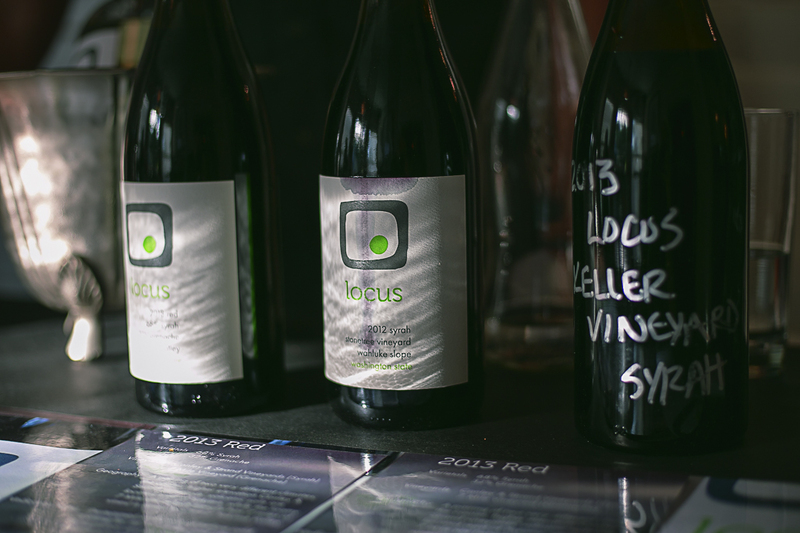 The entire Locus lineup plus the new 2014 Locus Modo Red ($15/bottle, officially releasing Saturday, Nov. 14th at Fall Release party), will be on hand. 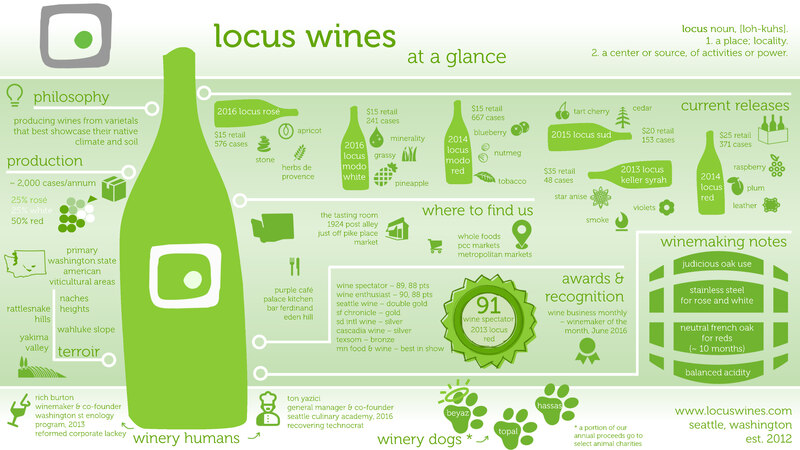 The Locus team will pour its award-wining wines at the Seattle Wine Awards’ 2015 Gold Medal Experience tasting on September 12th. 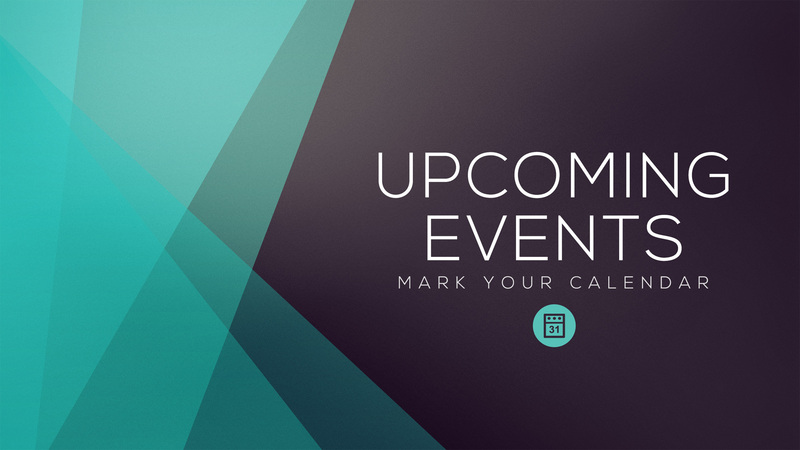 The annual event is one where only that year’s Seattle Wine Awards’ gold and double-gold award winning wineries can display their goods and talk about their craft. The Locus Wines team will pour the double gold winner 2012 Locus StoneTree Vineyard Syrah and the gold winner 2014 Locus Dineen Vineyard Semillon. 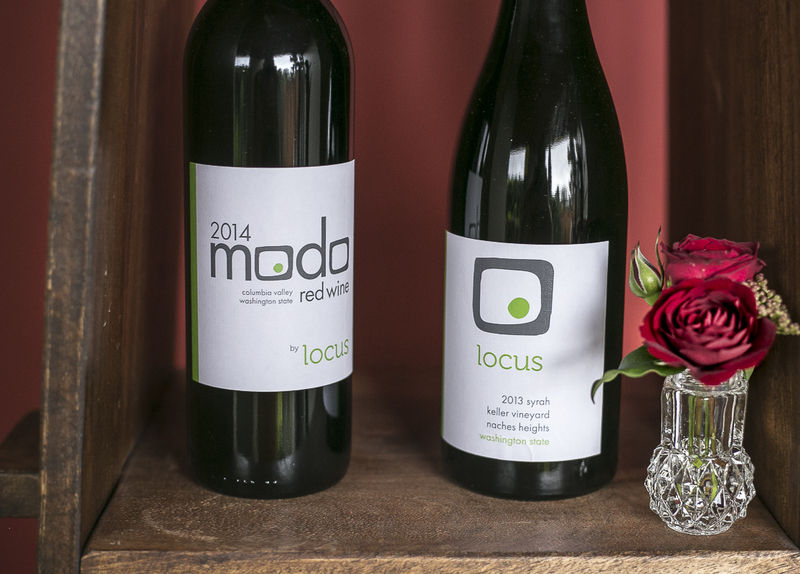 In addition to Locus Wines, you will taste over 150 Gold & Double Gold Award Winning Washington & Oregon Wines. 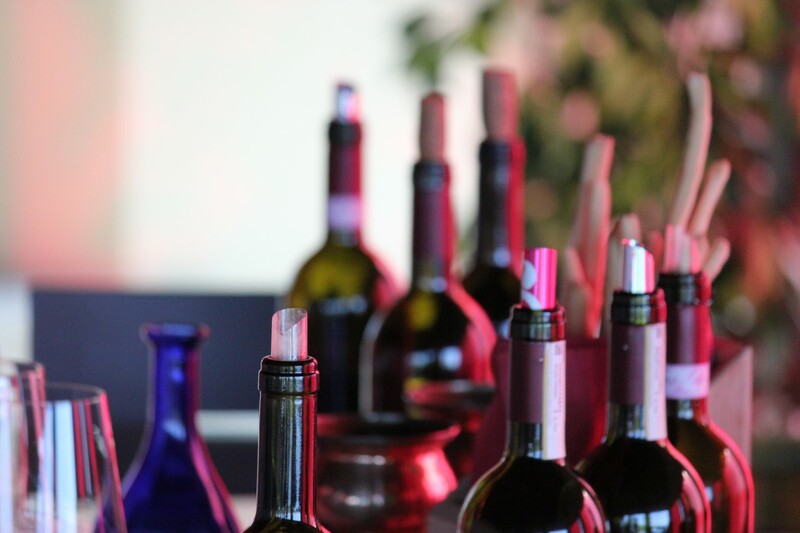 You will meet the winemakers and enjoy a savory and satisfying buffet, decadent chocolates and a one-of-a-kind celebration!